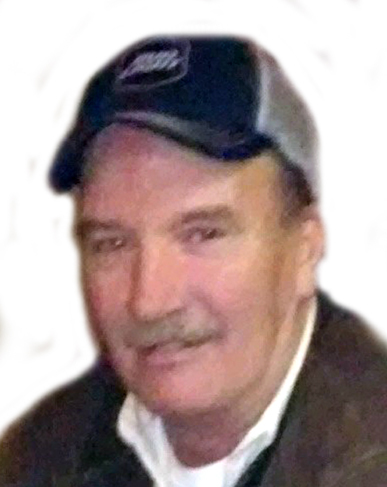 Michael J. Sherry, 60, of Pawtucket, passed away at home January 22nd. He was born in Pawtucket, a son of the late Joseph M. and Doris (Batalon) Sherry. He had been employed as a carpenter for several years. He is survived by 2 daughters, Nicole Lynn Sherry and Lindsey Cooper both of Cumberland, a son Michael J. Sherry Jr. of Pawtucket; a brother Kevin Sherry and his wife Kimberly and a sister Joanne Quinn and her husband Bobby of No. Carolina. He also leaves 5 Grandchildren, Kassidy and Kennidy Cabral and Hayden, Ava and Morgan Sousa. He had been the longtime companion of Kimberly Cooper of Pawtucket.